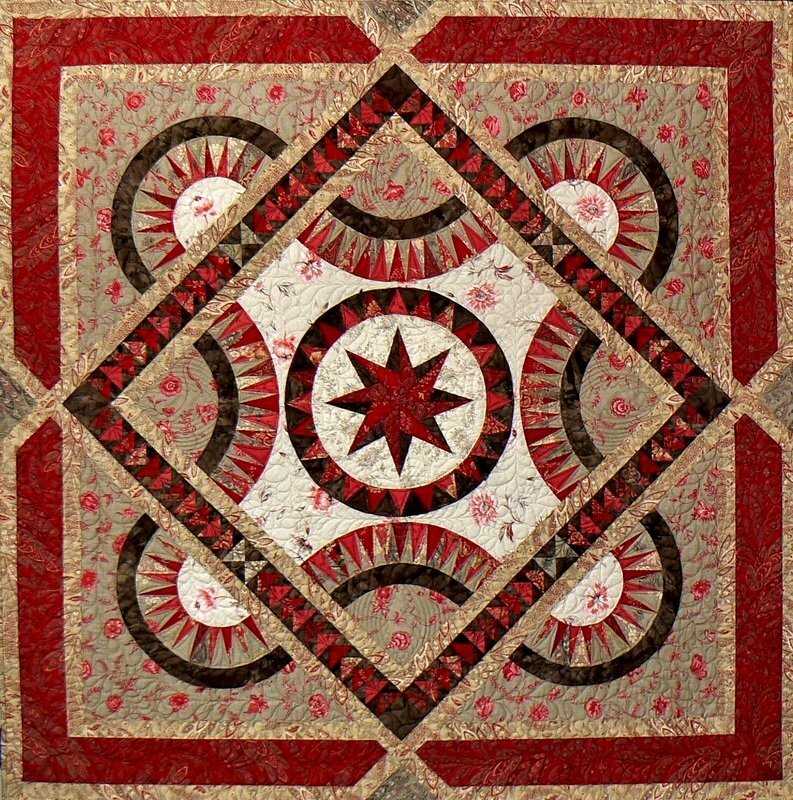 Have fun making this beautiful wall hanging while paper piecing. Carrie will walk you thru the process. Skill Details: Must be able to paper piece.